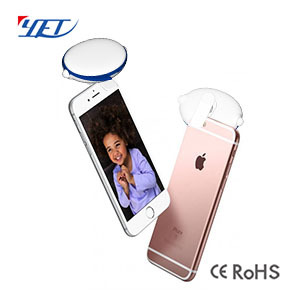 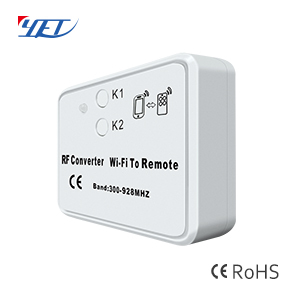 New style wireless mini RF remote control YET2120. The exquisite and compact appearance is a big selling point for us. 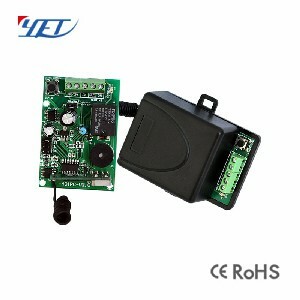 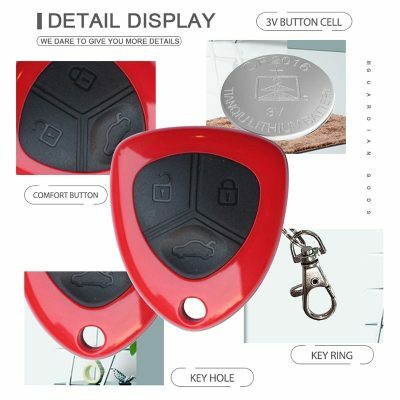 It can be used as a car remote control etc. 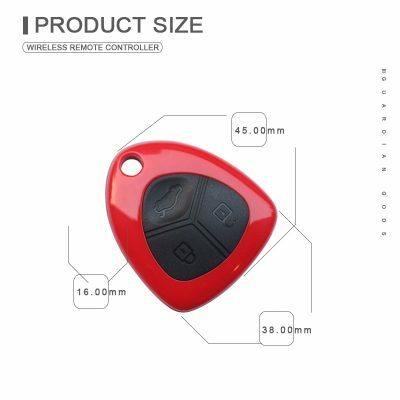 New style wireless mini RF remote control YET2120. 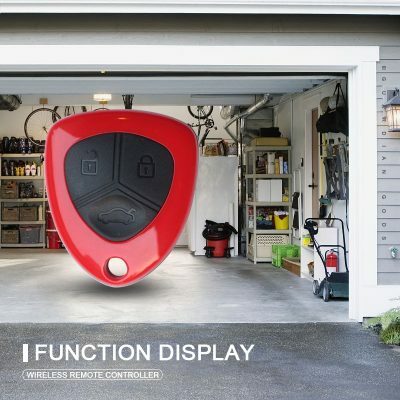 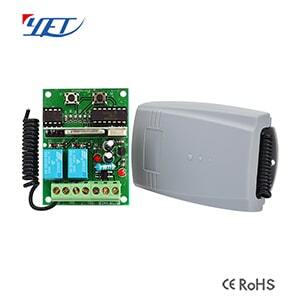 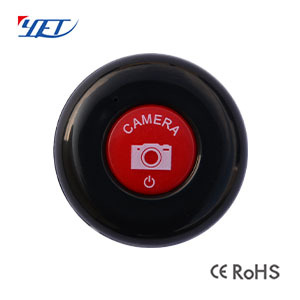 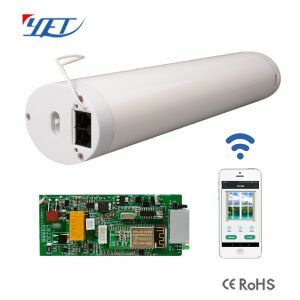 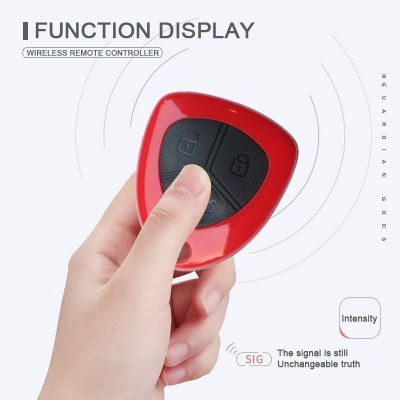 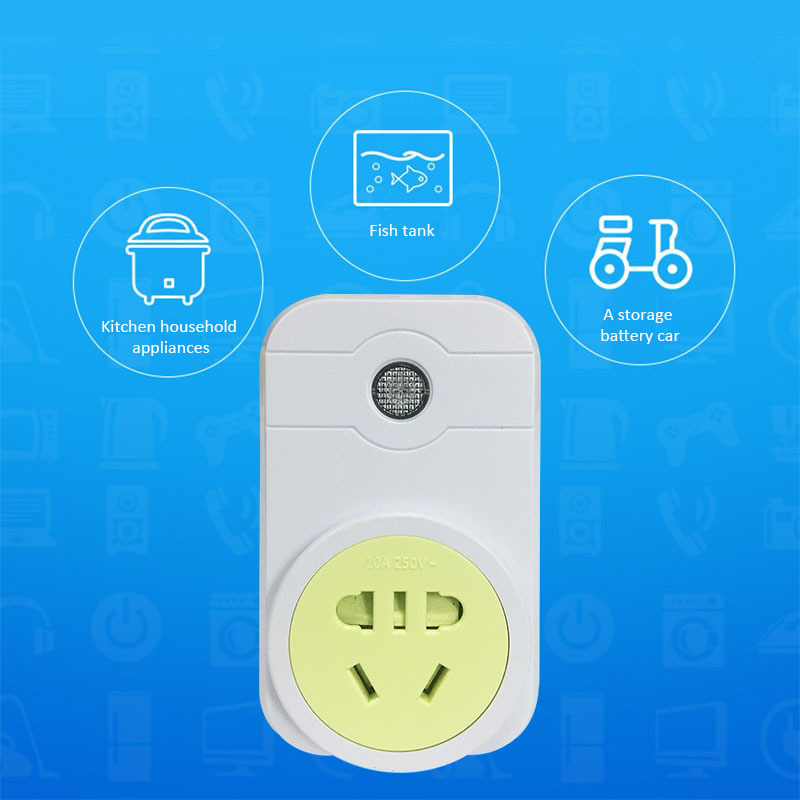 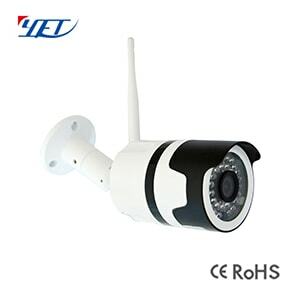 Wireless mini RF remote control YET2120 is very easy and convenient used for home/store burglar alarm, electric cars, motorcycles, automobile ,car alarms, all kind of doors/windows controllers, LED and other industrial control. 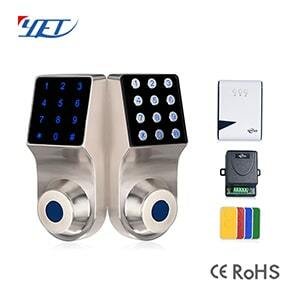 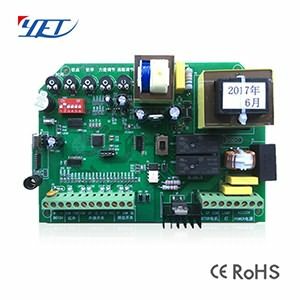 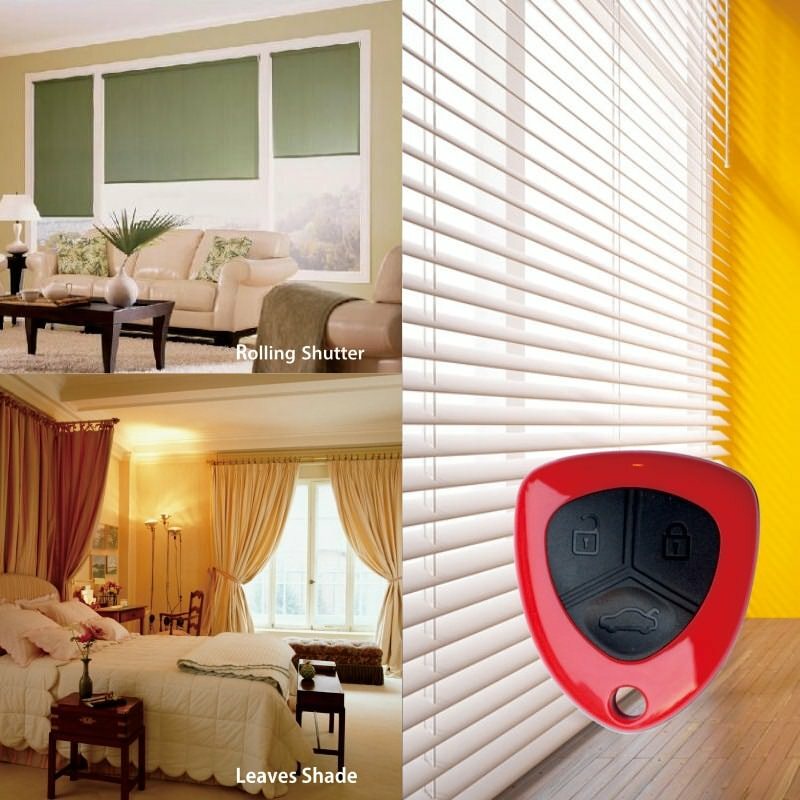 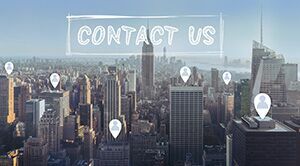 Yaoertai Technology is professional designer and qualified manufacturer（factory） of the automatic door control systems with 13 years experience.